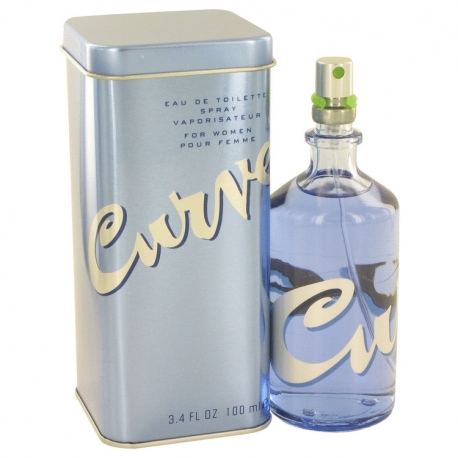 Curve is a distinctively fresh fruity fragrance launched in 1996. 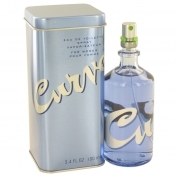 Liz Claiborne is a brand that is committed to the modern woman and her busy lifestyle - a woman who is always slightly ahead of the curve. 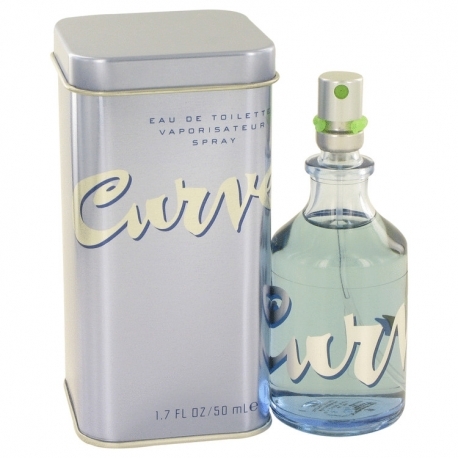 The scent, very coherent with the general Liz Claiborne aesthetic, is very versatile - it would take you from a busy day at the office to a romantic date effortlessly and with style.